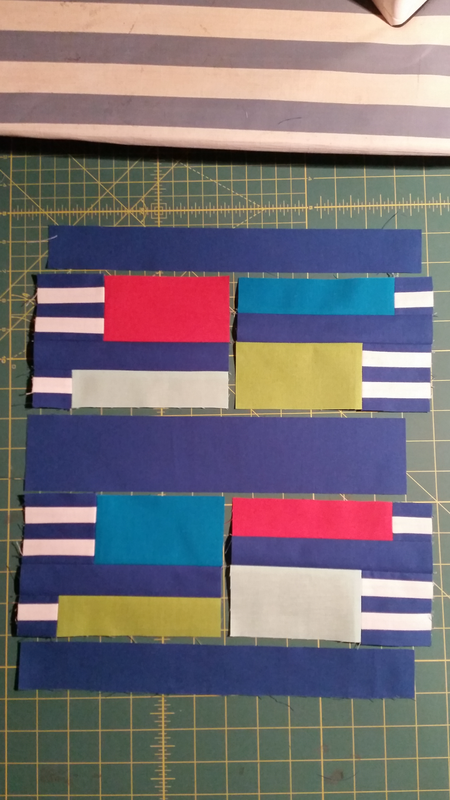 We were given 6 fat eighths to create an original quilt design block that finishes at 12-inches square (12.5 inches unfinished). A fat eighth is typically 9″x20″. 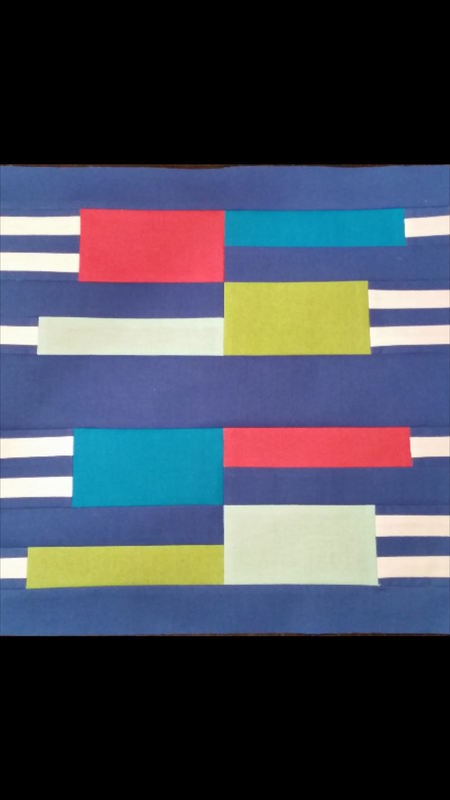 We were to use at least 3 of the colours from the Watermelon Summer palette and only the fabric provided by Fabri-Quilt. Summer was to be used as our inspiration. Jumping fully into any challenge I decided I would find a way to use all the fabric sent! 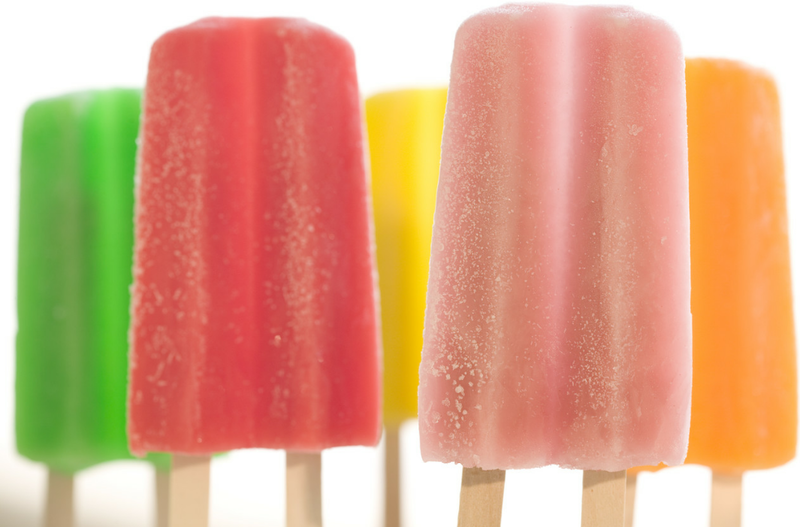 And what says summer to a mom of four kids more than popsicles! 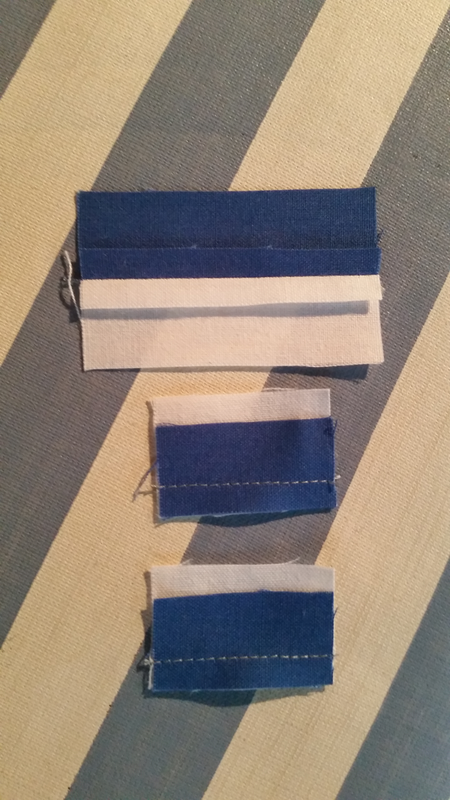 The first thing to do is prepare your fabric. There is so much debate in the Quilt Universe on this one. I am just going to tell you how I do it. I DO NOT PRE-WASH. I have enough washing with four kids that I never ever pre-wash. (Do use colour catchers when you go to wash your final quilt). I also use Flatter and I dry iron. If I am trying to “revive” Flatter I will use a bit of steam. 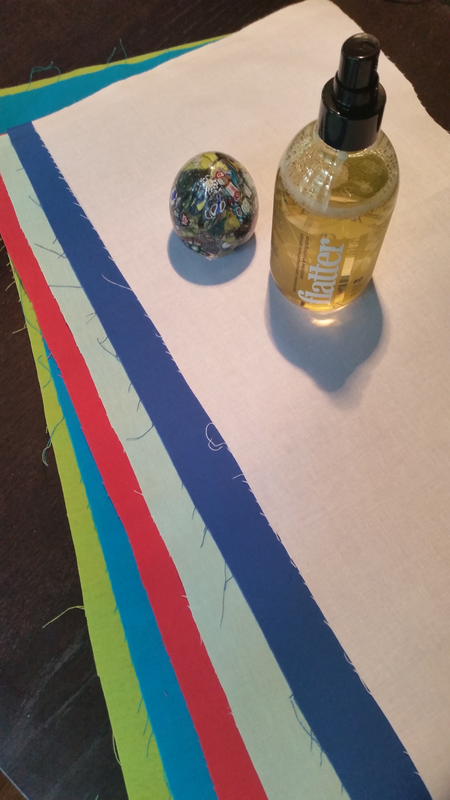 However, I mainly uses Flatter to just get big folding creases out. I am not a starch girl but many people are – if you are starch before you cut the fabrics. 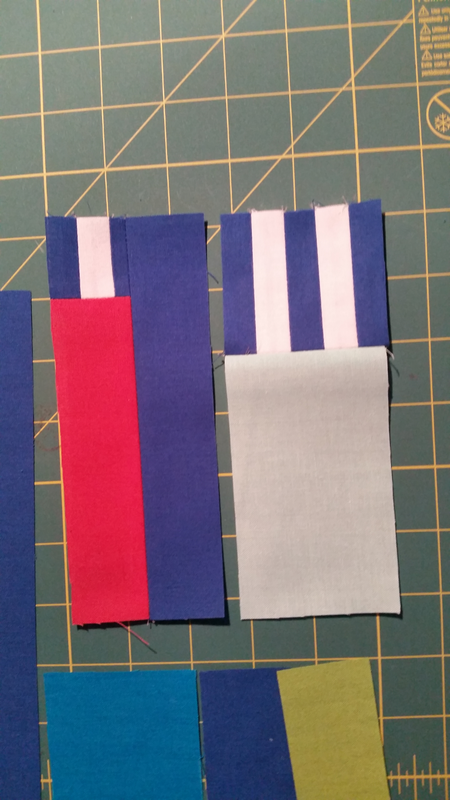 You could make these all the same colour or all different for variations. There are 4 Piece Bs and 4 Piece As in each 12.5″ block. I love my 2.5″ ruler. If you follow me on Instagram you will get the sense that I am rarely in the same place which is true. 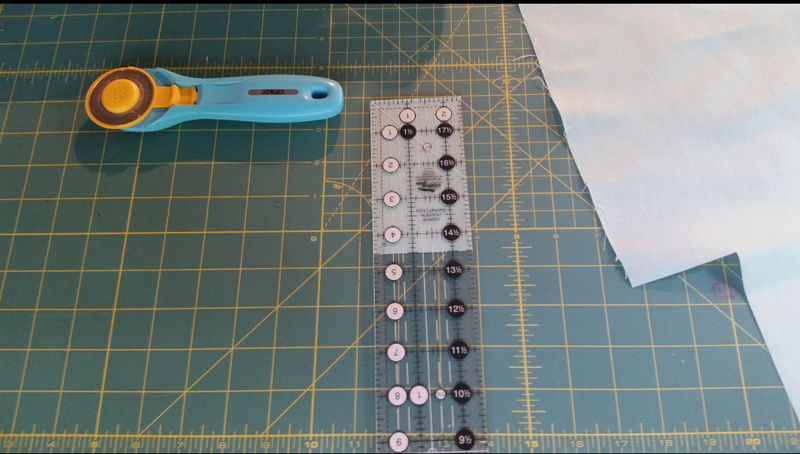 So my sewing has to be portable and I have a bag that I carry this ruler and my Creative Grids 6.5″ rulers around in. I love Creative Grids rulers! 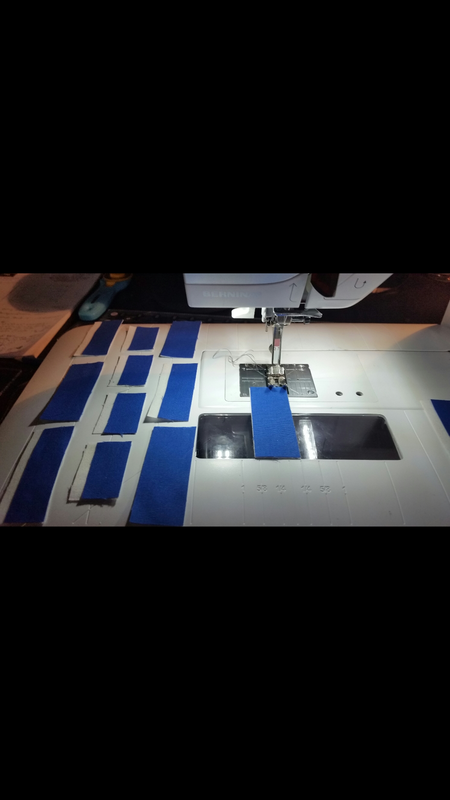 Using a rotatory cutter I do the age old measure twice cut once. Stack your pieces into their size categories as you cut to not mix them up. 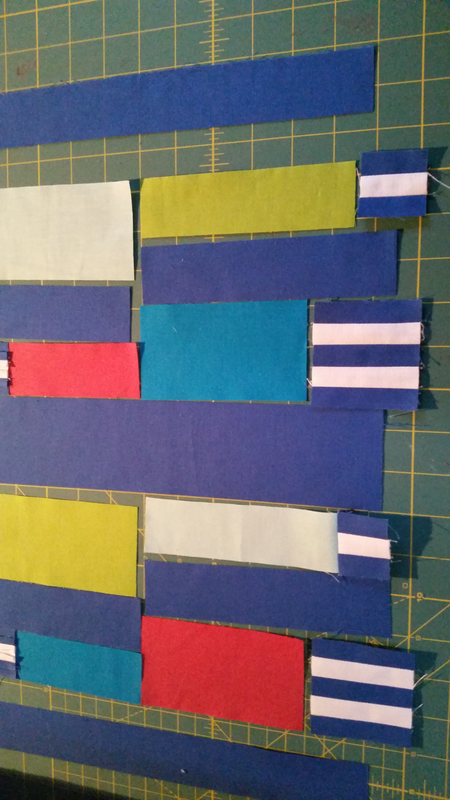 I always layout my pieces of my blocks in the order they should be. That way I can quickly see any cutting errors – as yes, they still happen. You can see here that I actually had put the wrong pieces in between the white popsicle sticks on the bottom right. 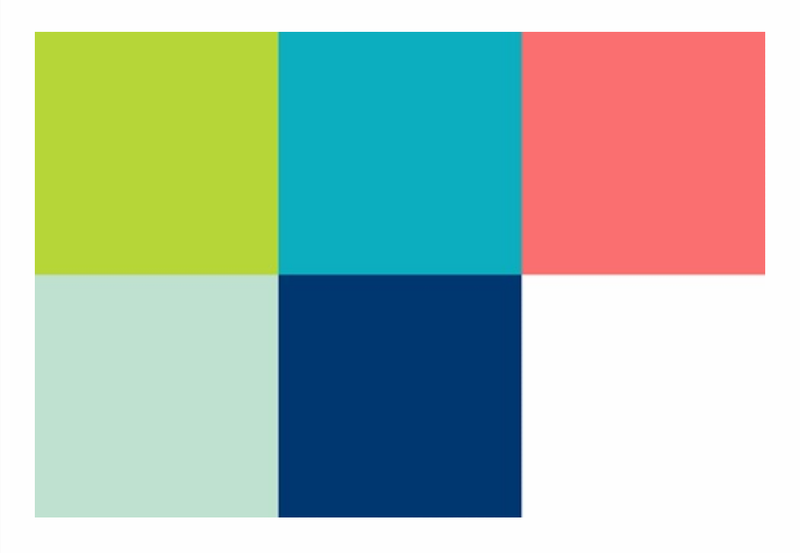 A 2.5″x1.0″ background piece goes in between the two white 2.5″x1.0″ pieces. 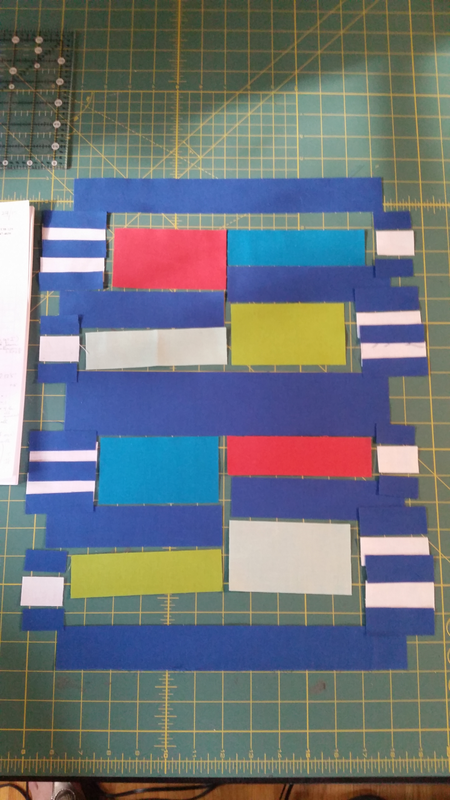 The outside pieces should then be the two 2.5″x 3/4″ background pieces. It is a subtle difference so be careful as you do your layout. Start chain piecing the “sticks” and background. 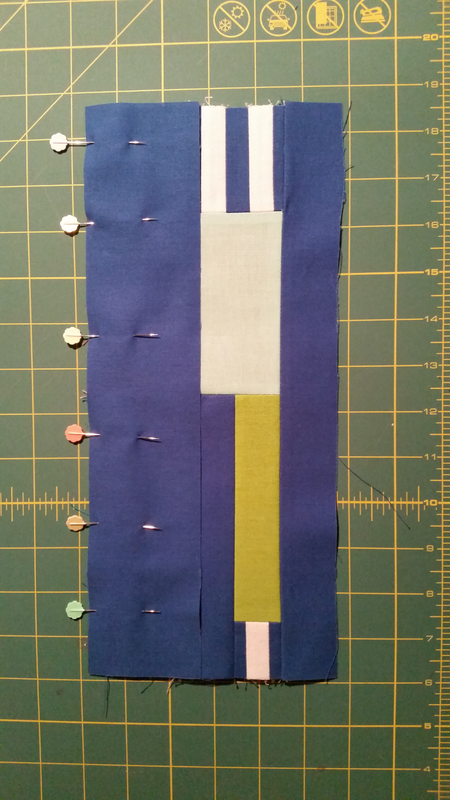 As you go cut pieces of the chain off to set seams, press open and reposition into your layout to ensure you are still matching with the correct pieces. It can become like a jigsaw puzzle I find if I chain piece everything without doing this in steps. It is slower but I also just the enjoy the process. Next join the sticks to the popsicles. You will see that this block is really broken into 4 quadrants. There are upper left, upper right, lower left and lower right units. These could actually be used as 6.5″ blocks onto themselves and be rotated in different directions to create varying effects as well. To me this is just the block that keeps on giving! Next join the two popsicles in each quadrant to each other. 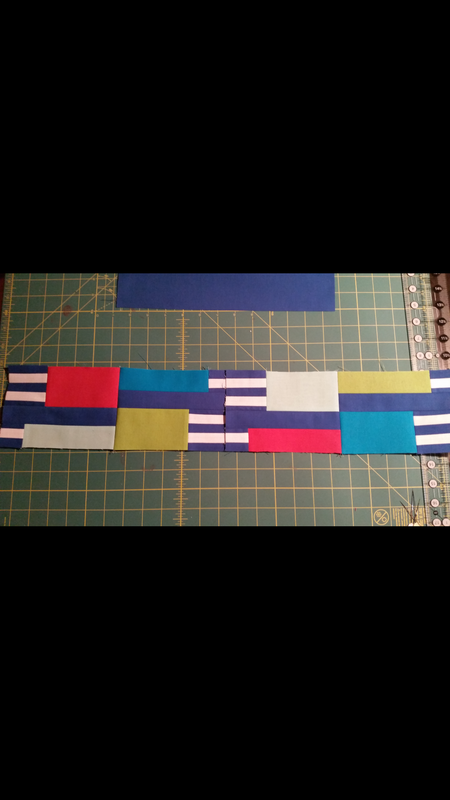 Now join a left side unit to a right side unit as laid out above. I wanted to show what this could look like as well if you left out the added background pieces to create another neat take on this. Now join the long 12.5″x1.5″ pieces to each unit. 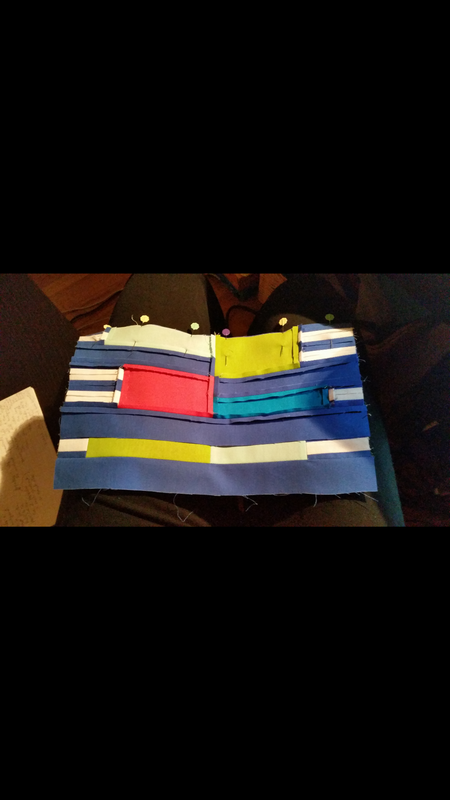 Lastly sew the 12.5″x2.5″ background piece to one unit and then attach the other to this. 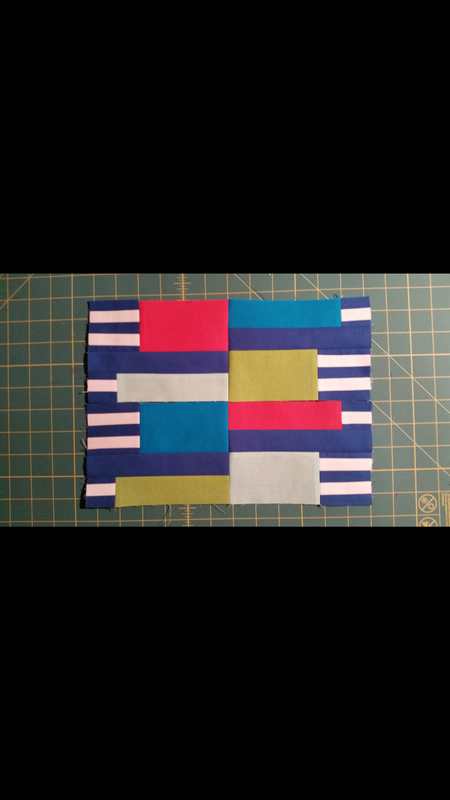 Square up and presto you have your 12.5″ square Modern Popsicle block! There are 60 in total for the week so lots of fun free projects to be had. A big thank you to the amazing hosts! I had a great time doing this and as always I am truly amazed by all the talent in this community of ours. I like the Popsicle block. Kathryn, your Modern Popsicle block is so cool. 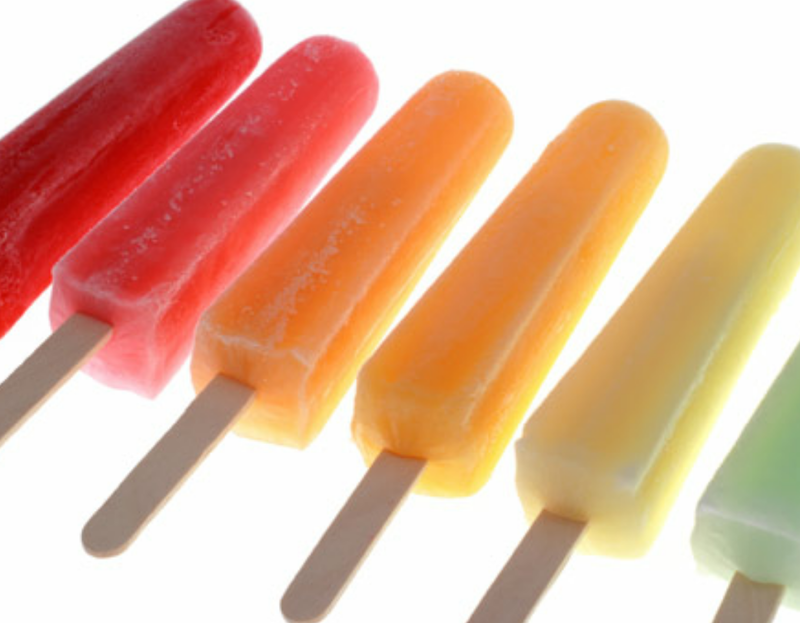 It is hotter here this week than it has been all summer so we will be pulling out the popsicles tonight. 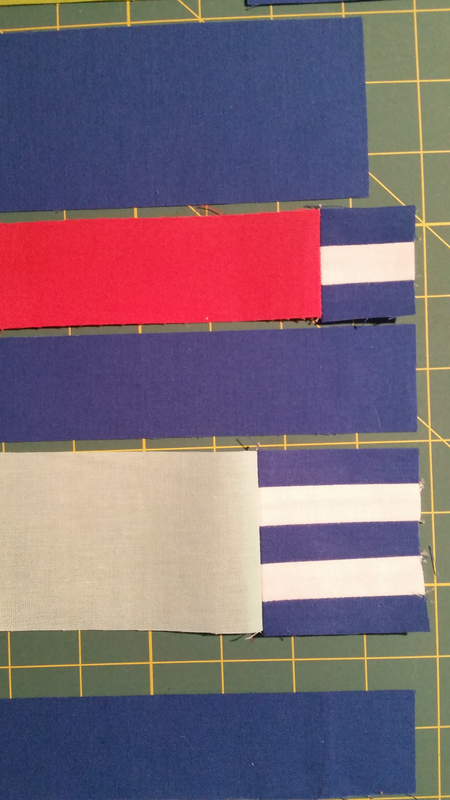 The colors of the fabrics fit the most popular flavors of popsicles. Everyone fights for the lime and raspberry ones. Thanks for a great tutorial. I like this very much-I know it is popsicles but I think it could also be a kind of Bauhaus design, too. Great use of the colors. 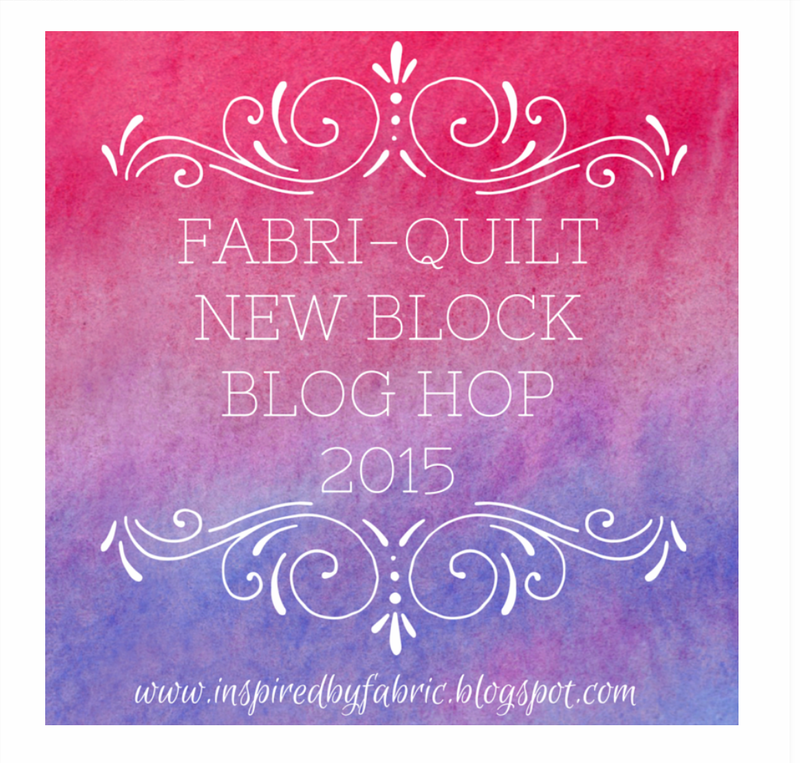 Great quilt block you have designed, plus a fabulous tutorial and I think your name is perfect. Thank you for sharing and have a wonderful creative day! Nothing says summer more than popsicles! Wonderful job on this block and very modern looking. So cool Kathryn. I love your creativity. Thank you for your design and great tutorial. This is a creative little design, which I like because I can see the popscicle when I think of it, but also abstract enough they can disappear. Versatile! I’ve never heard of Flatter, and will have to keep my eyes open for that product. I’m an extra heavy Spray Starch user, but it doesn’t always get those folds pressed flat. Super cool block! Very summery indeed! I love how it could make some really different layouts by just rotating it. Great job! Great Block. Thanks for sharing those fun popsicle photos that were the inspiration. 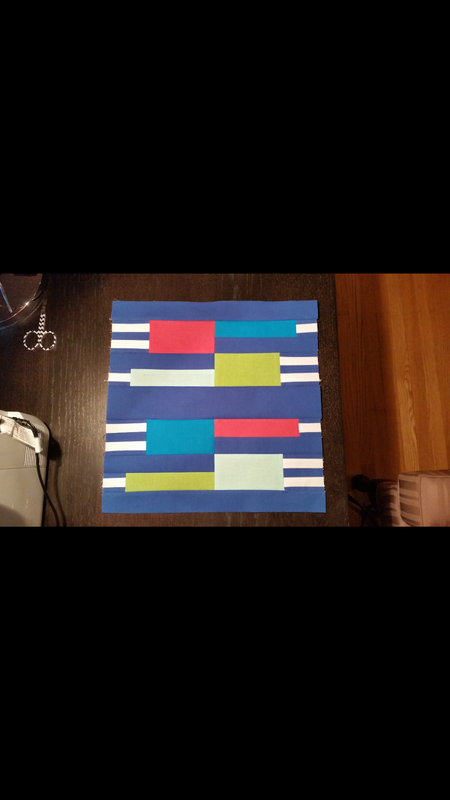 I love clean modern quilts and this block really fits the bill. I admire your creativity!